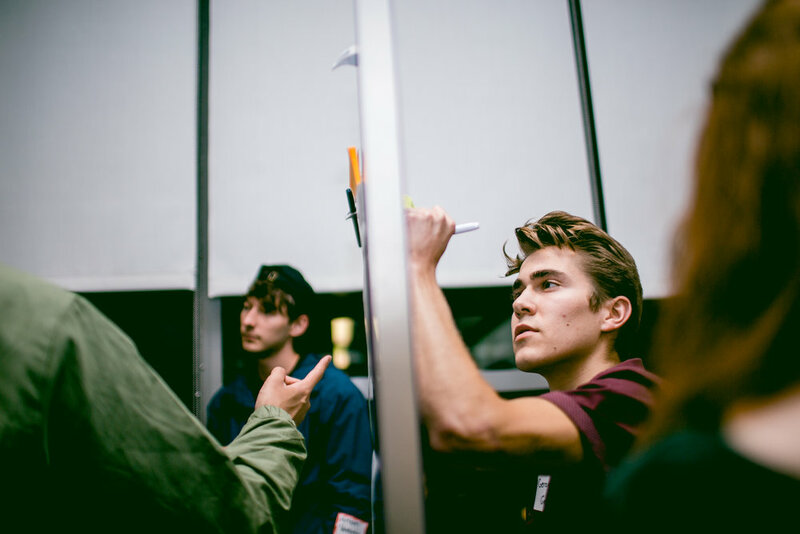 On Tuesday, October 9th, over 100 University of Washington students came together for a kickoff event in partnership with Real Industry and Sonos to answer this question: How do we design or build an experience that delivers the right sound, at the right moment, into people's lives? 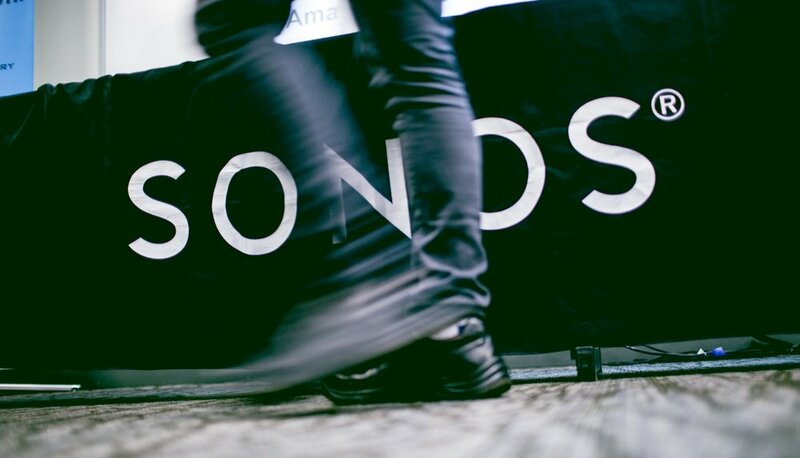 The Real Industry team was thrilled to join Sonos in Seattle for the second year in a row. Smart speakers are transforming how we enjoy music, access information, and interact with our homes. 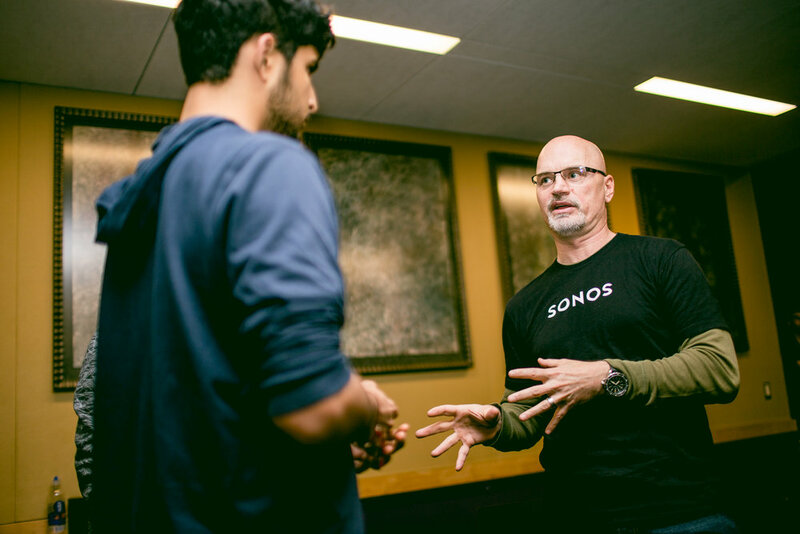 Industry mentors from Sonos are facilitating a challenge in which university students design smart speaker experiences that improve the moments in our daily lives. 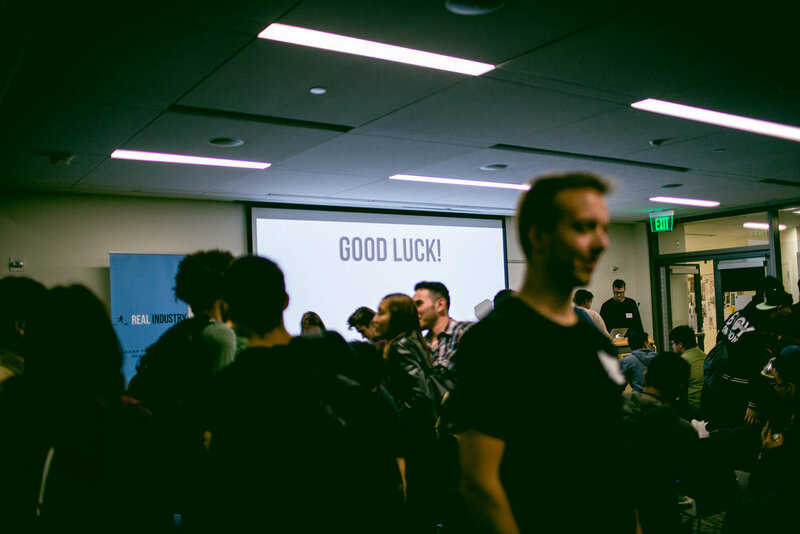 Over the course of two weeks, students will use Sonos hardware and software to explore this prompt, build something, and communicate the engineering and business value behind their accomplishments. 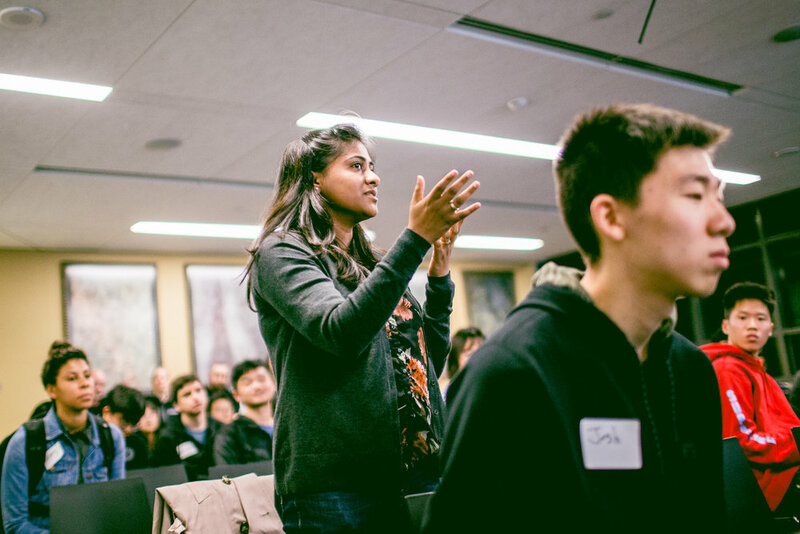 The Sonos Challenge empowers university students to get experience with technology and innovation in an industry they’re passionate about, all while receiving mentorship from professionals in the field. This partnership between Real Industry and Sonos provides students with opportunities they would not have otherwise accessed. Congratulations to the Feel.io team: Xu Yan, Computer Science, Zoe Zou, Master in Science and Technology Innovation, Hal Zhang, Electrical Engineering, and Padraic Casserly, Technology Innovation, Bio-Chemistry. Check out their video below!